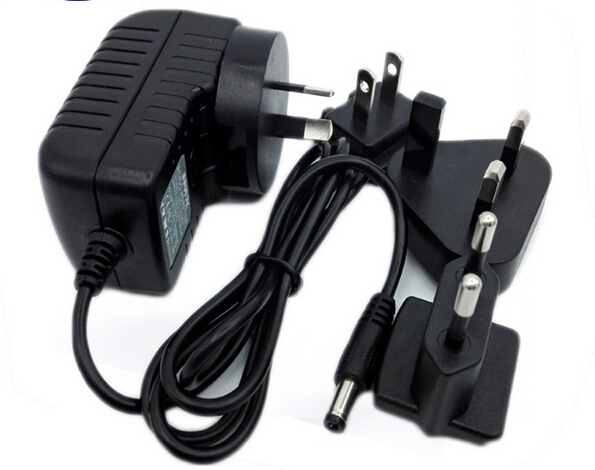 A 12V 1.5A interchangeable plug power adapter suitable for use with 12V digital photo frames. Fitted with a 2.1mm x 5.5mm x 11mm, turning fork type, center positive connector. 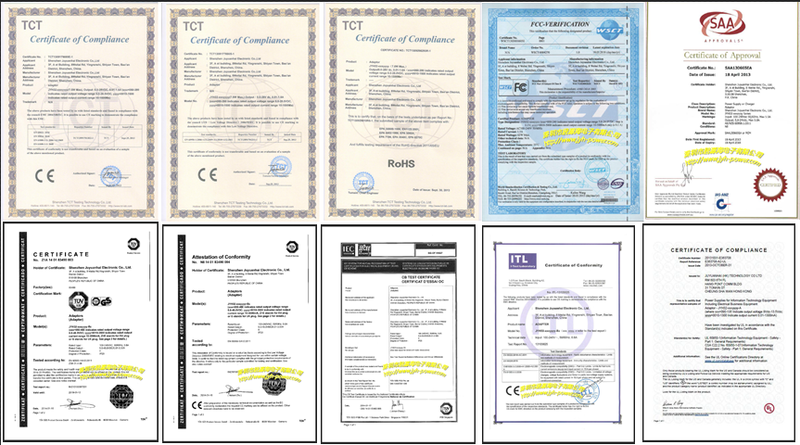 These UL listed switching power supplies, were tested with our 8.2 ft LED light strips.The rated power 18 watt output 12 Volt 1.5 Ampere(1500 mA). 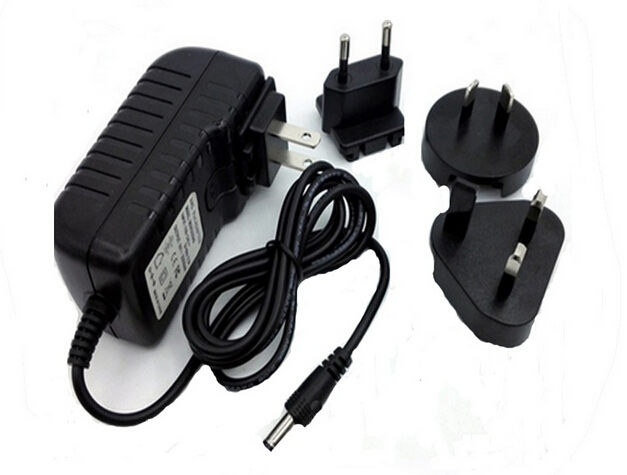 Looking for ideal 12v 1.5a Power Adapter White Manufacturer & supplier ? We have a wide selection at great prices to help you get creative. 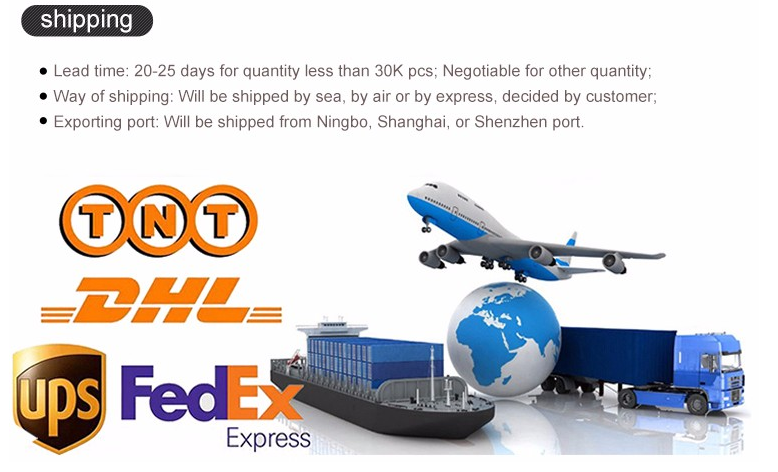 All the International Travel Adapter are quality guaranteed. 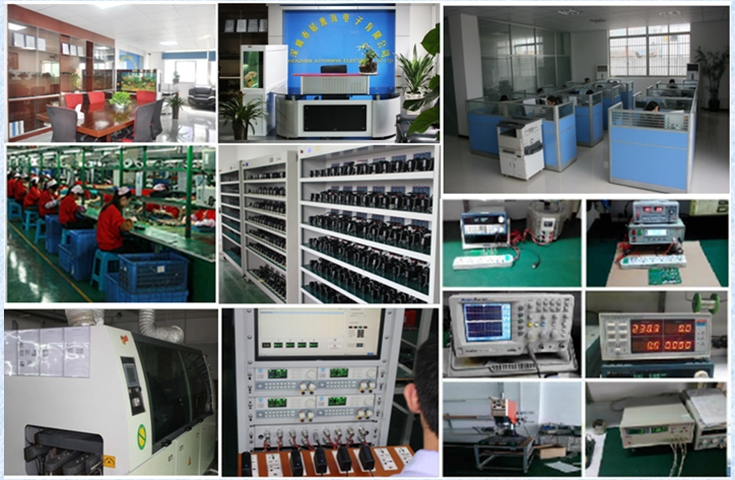 We are China Origin Factory of 12v 1.5a Charger. If you have any question, please feel free to contact us.